EaseUS Data Recovery Wizard Free is the leading data recovery tool available on the internet. The data recovery tool allows users to recover lost, formatted, or deleted data easily. Not just that, but EaseUS Data Recovery is also capable of recovering lost data from a laptop or other removable devices. 1.1 What is EaseUS Data Recovery Wizard Free? 1.3 How To Use EaseUS Data Recovery Wizard Free? Now that we all have our important data stored on our computer, we must take proper care to avoid losing them. In fact, losing data and files are now common nowadays. Sometimes, we even lose data accidentally by pressing the delete button. But, since Windows operating provides us Recycle Bin, we can restore them later. However, what if you’ve permanently deleted the data? Actually, in specific scenarios, we can’t get our files back once removed. For example, you can’t recover data from recycle bin if you have formatted your hard drive or if you have recently cleared your Recycle Bin. So, this is where the data recovery tools kick in. There are hundreds of data recovery tools available for Windows operating system which can recover deleted files or folders in just a few seconds. It doesn’t matter if you’ve lost the data because of Windows corruption or virus attacks, data recovery tool for Windows can recover any deleted files. So, here in this article, we are about to review one of the leading data recovery tools for Windows operating system. The tool which we will be discussing below is known as EaseUS Data Recovery Wizard Free, and it can recover almost every deleted file types. 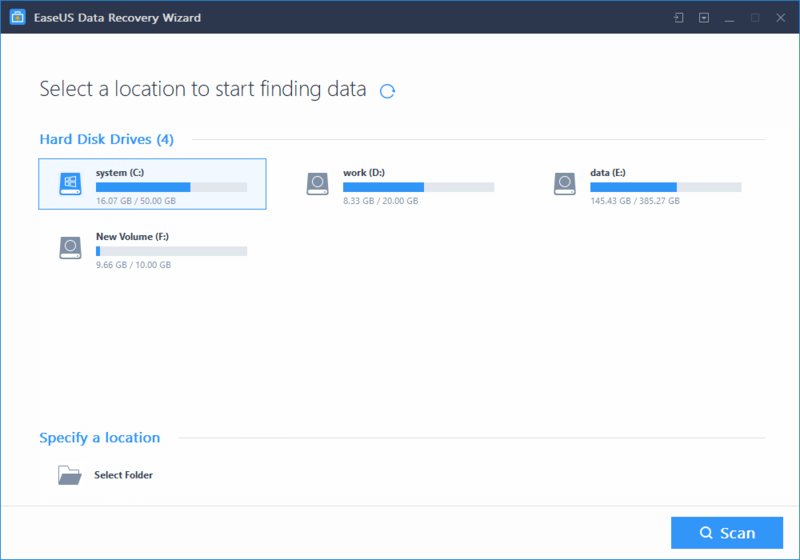 What is EaseUS Data Recovery Wizard Free? EaseUS Data Recovery Wizard Free is the leading data recovery software available on the internet. The data recovery tool allows users to recover lost, formatted, or deleted data easily. Not just that, but EaseUS Data Recovery is also capable of recovering lost data from a laptop or other removable devices. 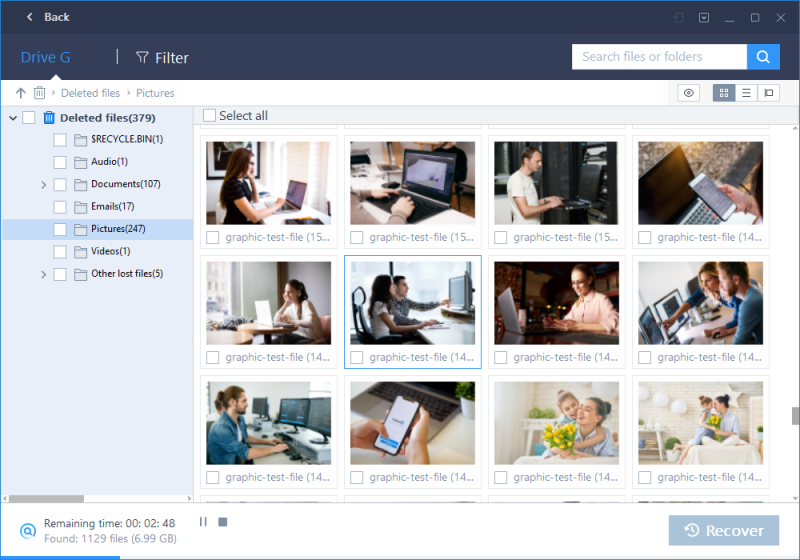 The best thing about EaseUS Data Recovery Wizard is that it can recover Accidentally deleted files, formatted files and recycle bin files. Not just that, but EasUS Data Recovery Wizard also comes to rescue in some critical situation like Hard Disk Damage, Virus Attack, OS Crash, RAW Partition Recovery, etc. So, its the best all-in-one data recovery software available for the Windows operating system. The another best thing is that the tool is available for free. That means you can use the data recovery tool to recover unlimited files without any restrictions. Well, its one of the most important questions that needed to be answered beforehand. 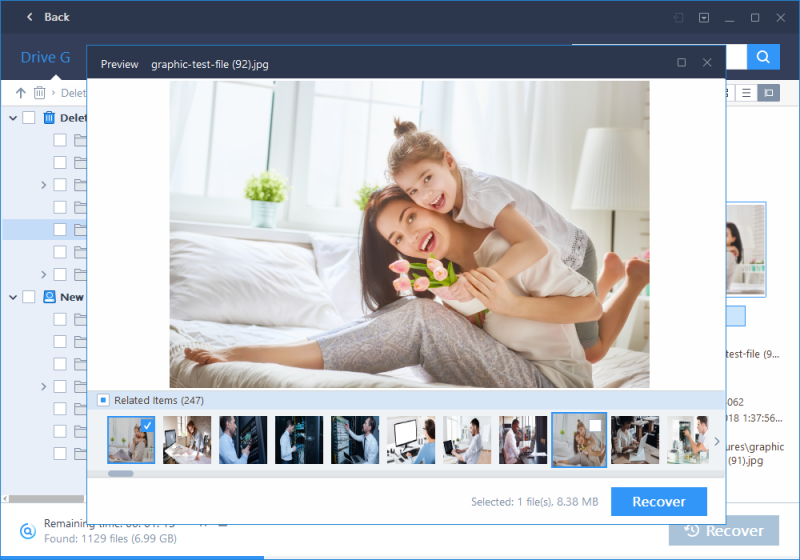 EaseUS Data Recovery Wizard Free can recover more than 1000 different file formats including DOC, XLS, PDF, CWK, HTML, JPG, PNG, JPEG, PSD, DCR, SWF, AVI, MOV, 3DP, MP4, FLV, MP3, M4A, AIF, ZIP, RAR, PST, DBX and hundreds of other file formats. Not just that, but EaseUS Data Recovery Wizard free also provides users with two flexible scanning modes including Quick Scan and Deep Scan. The Deep scan mode scans through the entire storage device sector by sector to ensure recovery results. The tool is fast and pretty simple to use as well. How To Use EaseUS Data Recovery Wizard Free? 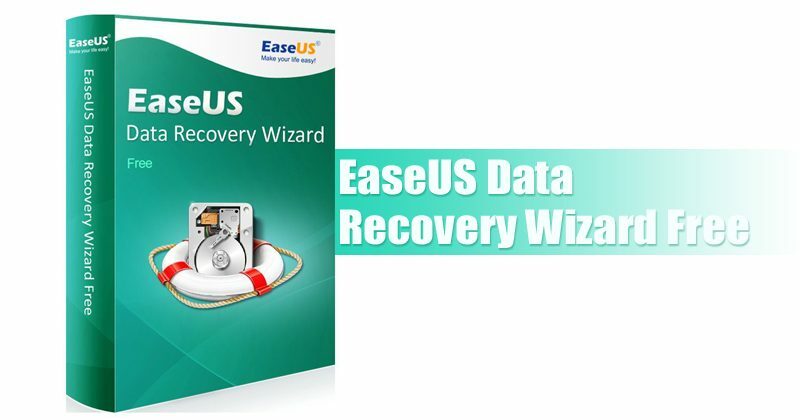 As we have mentioned beforehand, EaseUS Data Recovery Wizard is extremely easy to use. Not just that, the interface of the tool is also well organized. Below, we are going to share a short tutorial on how to use the data recovery tool for Windows. Step 1. 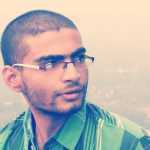 First of all, download EaseUS Data Recovery Wizard Free on your Windows computer and launch the app. You will see an interface like below. Just select the Drive from where you have lost the data. Step 2. Now you will be asked to select the scanning mode. For quick results, choose Quick Scan and wait until the tool scans for deleted files. Once done, it will list out all data that can be recovered. Step 3. Next, select the file type that you want to recover. You can either click on the Recover Button directly or you can choose the Preview option to preview the file and then recover. That’s it, you are done! If you have any other doubts, then make sure to discuss with us in the comments. So, this is all about the leading data recovery software EaseUS Data Recovery Wizard Free. It’s worth to note that with the free version you can recover only 500MB of data without any restriction. So, the free one will be the best if you want to recover just a few MBs of files. However, if you are looking for mass recovery, then opt for the premium version. So, what do you think about this? Share your views in the comment box below.